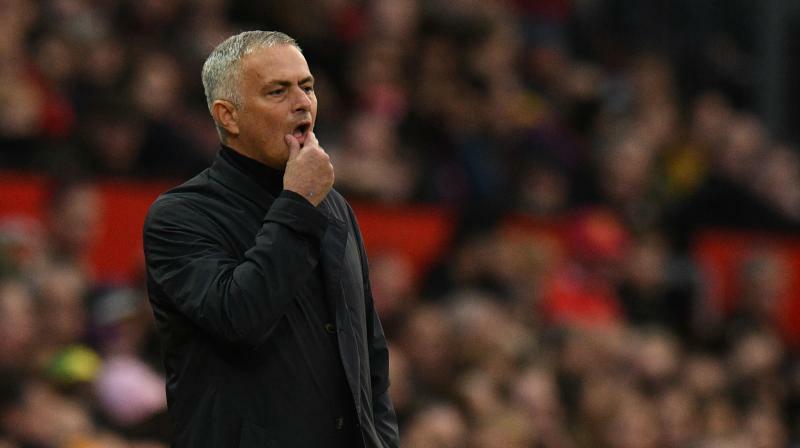 Probashbangla24 online Desk : Manchester United manager Jose Mourinho’s alleged comments on the touchline have attracted an investigation from the Football Association (FA) after the Old Trafford club’s come-from-behind 3-2 win over Newcastle United. Paparazzi captured the former Chelsea coach muttering what are reported to have been cuss words in Portuguese as he headed for the tunnel following his side’s second-half turnaround, which saw them fight back from 0-2 down to take all three points. Following the match, the Football Association has given a nod to conduct a probe into the matter. Mourinho was appointed United manager in May 2016. He had also been the subject of intense speculation in the build-up to the game. Goals in the second-half from Juan Mata, Anthony Martial and Alexis Sanchez saved United’s blushes as they avoided a fourth Premier League loss of the season.